Is there life on other planets? We'll see you and raise you one: What's the spirituality of those living on other planets? 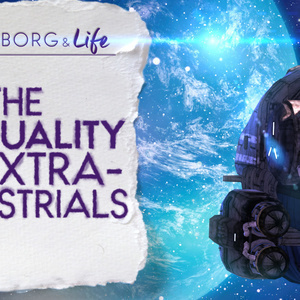 Join us as we explore what Swedenborg learned from his spiritual journeys visiting the spirits of other planets.